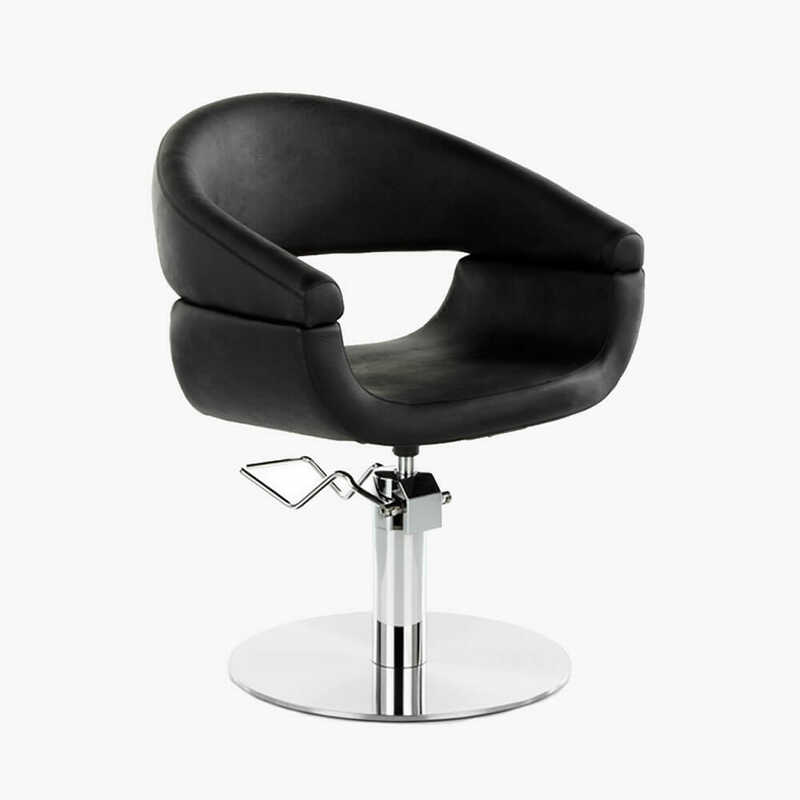 The Madrid Hydraulic Styling Chair is both stylish and practical with a hard wearing black upholstery. 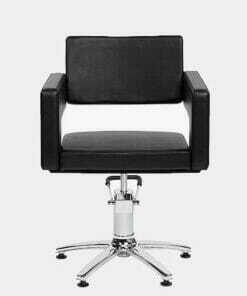 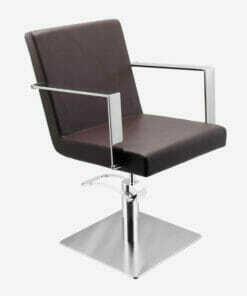 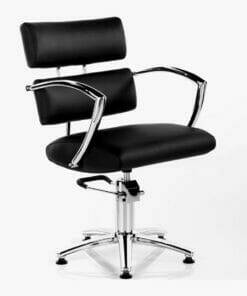 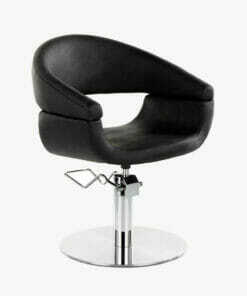 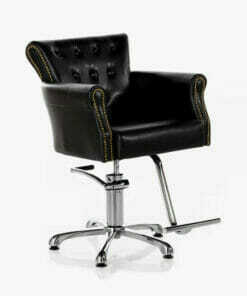 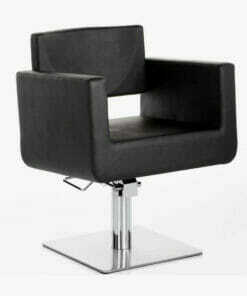 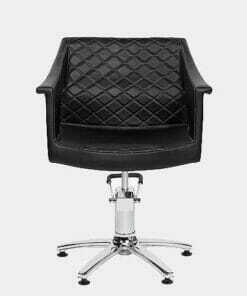 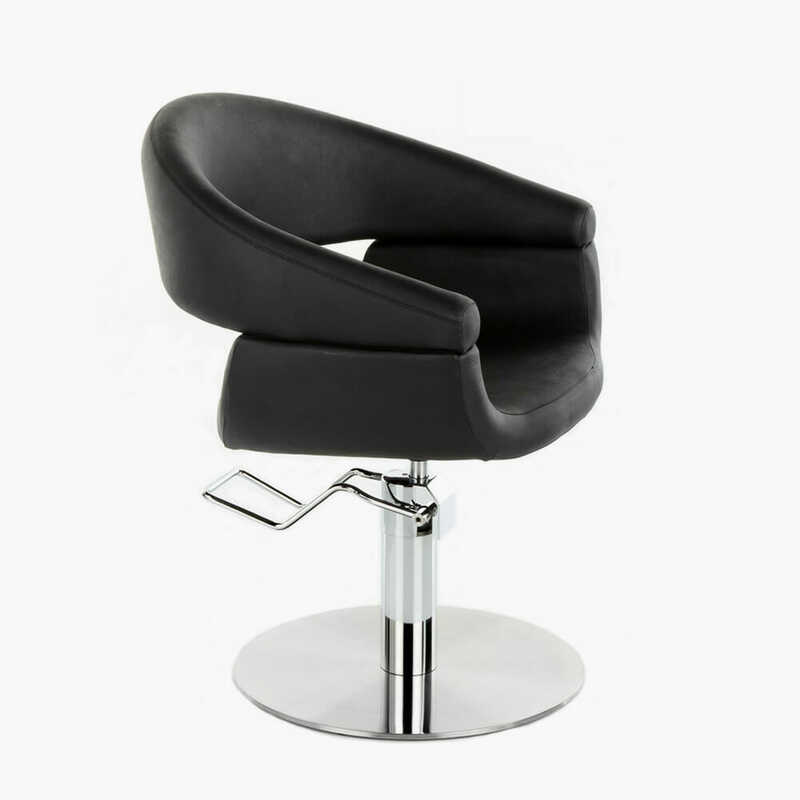 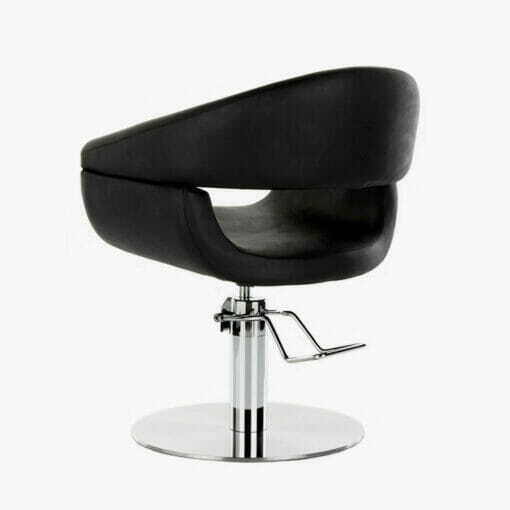 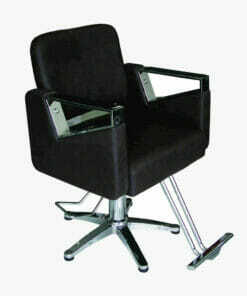 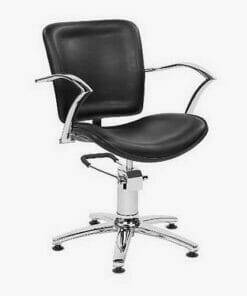 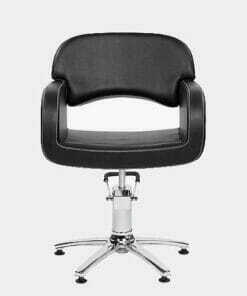 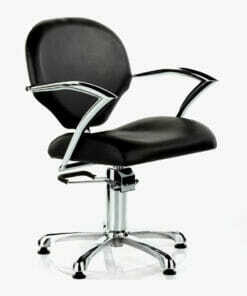 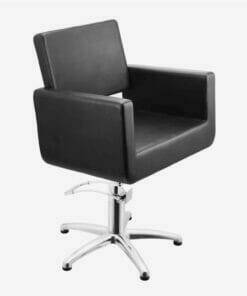 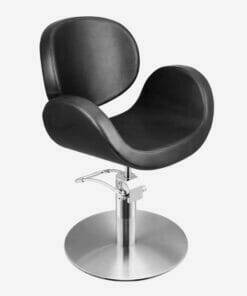 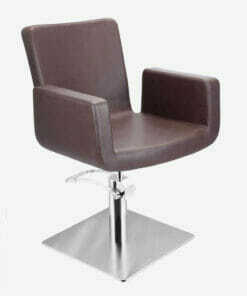 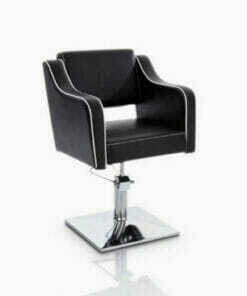 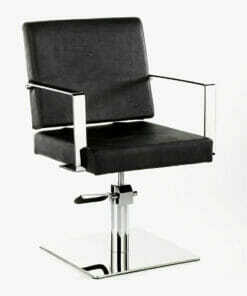 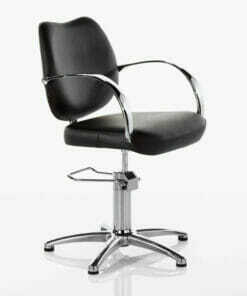 It features a curved backrest for extra comfort and a modern design suitable for any salon. 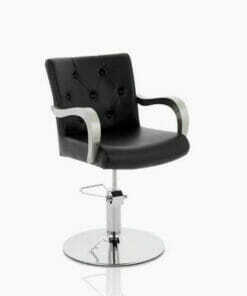 Comes complete on a sturdy round chrome base with a locking hydraulic pump. 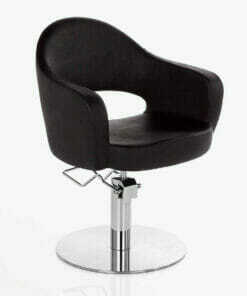 This allows for an easy height adjustment using the foot lever and stops any unwanted rotation whilst in use. 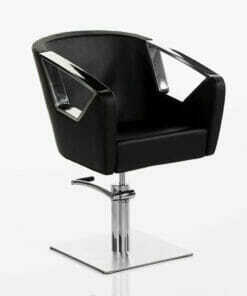 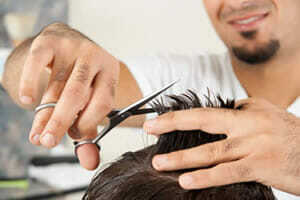 Ideal for the hairdressing and barber industry. 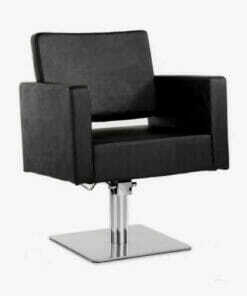 Dimensions: Width 65 cm, Height 46-62 cm, Depth 72 cm. 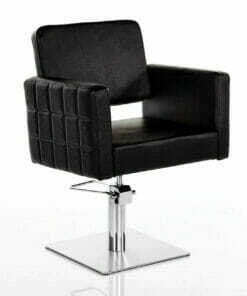 A matching washpoint is also available from the Madrid range. 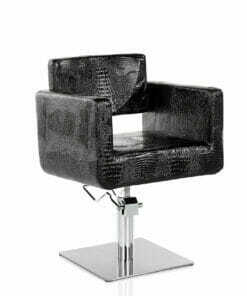 Allowing you to create a consistent design throughout the salon.